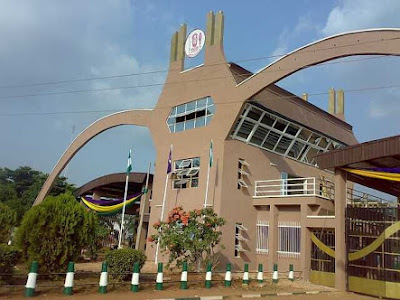 UNIBEN GIST: Information on Uniben admission list- See details!!! Information on Uniben admission list- See details!!! Therefore, candidates are to be on the look out as today is the last day, moreover just 16days more for clearance for newly admitted students to end. Though if there is any adjustment to any of information we will do well to inform you via this platform. It should be either "NOT ADMITTED" OR "ADMITTED''. 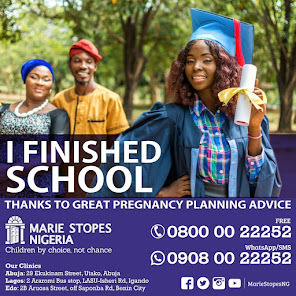 UNIBENGIST wishes you all success. http://TheTasksPay.com/?user=284087 Use this link to generate traffic and earn money 5$ for every unique visitor that clicks your link. What will I do? Are they still releasing anything? Dudes are we even sure if there is a third batch?